Outdoor Cinema - Urban Entertainment - Contact us today ! We offer a broad range of screen sizes for various events. Find out what we can provide for you. Find out our latest Urban News. 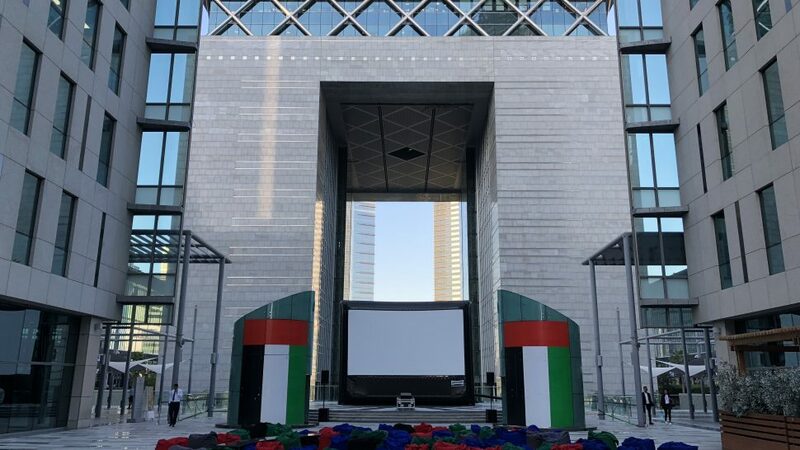 Urban Entertainment are the largest Outdoor Cinema company in the Middle East, catering for all screening requirements from Open Air Cinema hire, Rooftop Cinema hire, Drive in Cinema hire, Outdoor Cinema Hire, Live broadcasting and many more. We offer the latest range of HD and DCP Projectors from Christie to Barco, and also provide all Audio Visual requirements. 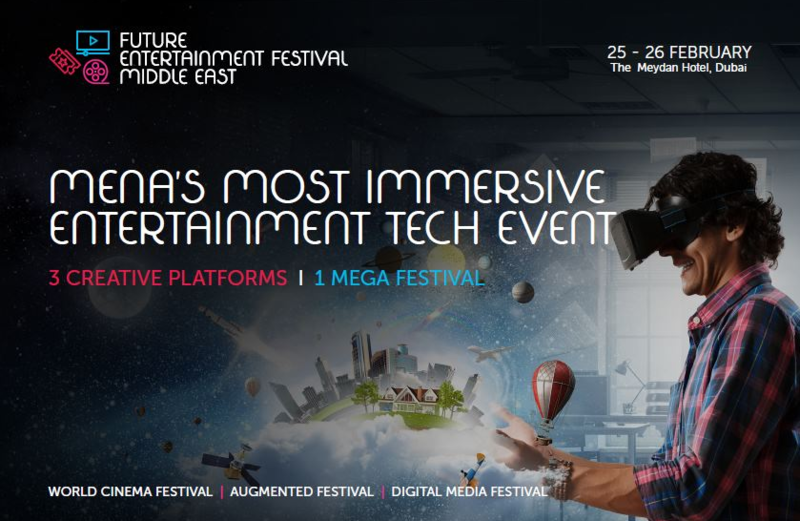 With offices in both Al Barsha & Dubai Investment Park Urban Entertainment Dubai can be on hand at anytime to meet and discuss the potential screening options that fulfil your needs. We have a local-based technical crew with the option to offer a female-only technical team where required. Our films are available in a multitude of languages including English & Arabic (subtitles in some cases). We can offer on-screen sponsorship opportunities to ensure maximum exposure of your or your clients business. We are available for hire in all of the UAE and beyond, from Dubai, Abu Dhabi to Qatar. 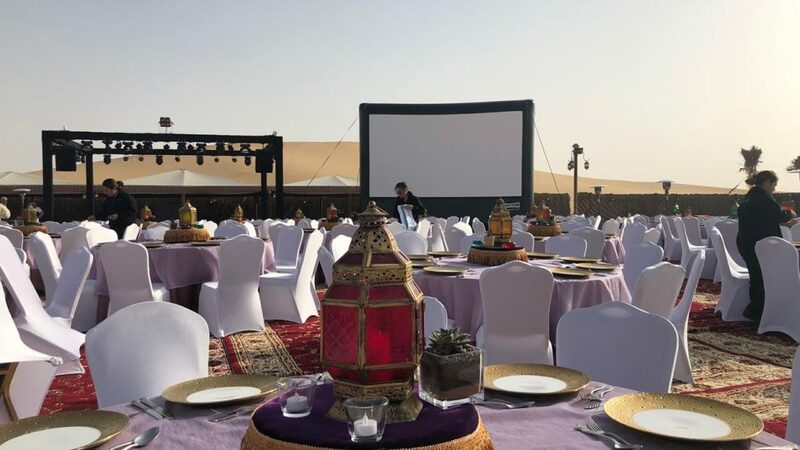 Contact our Dubai-based team to realise your open-air cinema event now. Visit our Facebook page to keep up to date on our events.